Lydell Steiner, project coordinator for Tilmor tractor and implement. ORRVILLE, Ohio — A small row-crop tractor built in the 1940s and 1950s is inspiring a new kind of tractor at a family-owned manufacturing company in northeast Ohio. The Allis-Chalmers Model G, a tiny, open-frame tractor, was popular in its day among small and specialty crop growers who wanted a clear vision of their cultivator and the crops below. The old G is still used on specialty crop farms today, as are other offset, open-vision tractors, including the Farmall Cub and Farmall A. But it’s an aging fleet. Now, a Wayne County company making its own specialty crop tractor — set to launch by the second quarter of 2019. 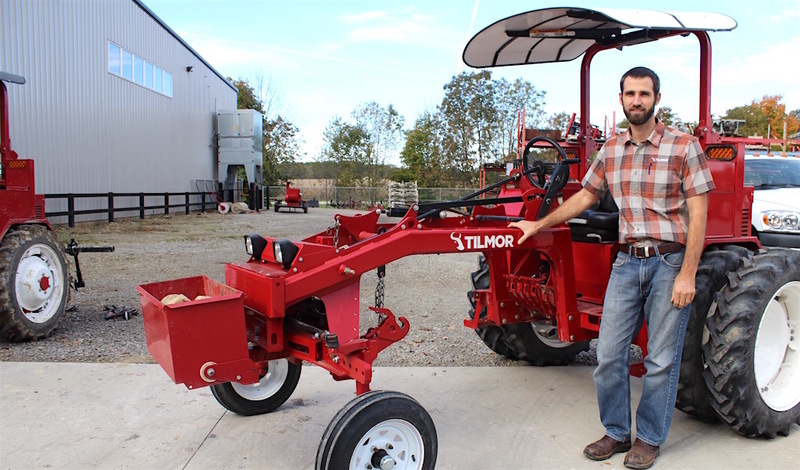 The “Tilmor” tractor has a similar structural appeal as the G, but this modern tractor is definitely not the G, according to Lydell Steiner, project coordinator. The Tilmor improves upon the G in almost every way, especially with the addition of quick-lock attachments that allow for the changing or adjusting of implements in a matter of minutes. The frame includes mid- and rear-mount toolbars, and it also includes multiple open hitches, similar to Reese hitches, that allow for additional implements or attachments to suit the operator’s needs. Tilmor tractor, made by Venture Products. The tractor also includes modern lighting, and a rollover bar and safety belt. It’s powered by either a 23 horsepower gas or diesel engine, plenty of power for tilling, cultivating, planting or mowing. The tractor is being made by the Steiner family, owners of Venture Products, and they’ve been making their own tractors and attachments since the 1970s. Since 2000, they’ve built the Ventrac compact tractor and attachments, and with more than 300 employees, the company is still growing. The Steiners have been working on the Tilmor tractor for the past six years, trying to build a good tractor for an emerging market of small growers. 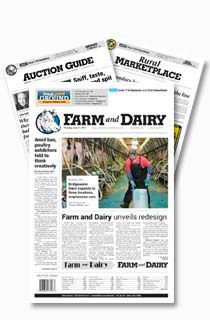 “As we see the increase of the number of smaller specialty farms, whether it be organics or vegetables, we really want to support those individuals and that industry with a tool and equipment that will last,” Lydell said. The tractor can be used in northeast Ohio, where specialty crops are popular, but the Steiners also hope to be successful across the country and internationally. Lydell is currently working on a tractor in Nicaragua, and the family hopes to work in African countries and eastern Europe, as well. Dallas Steiner, Lydell’s uncle, spent several years working and living in Bolivia in the 1970s and 1980s, and he believes the tractor may have a future there, as well. Dallas Steiner, CEO of Venture Products, at the family farm near Dalton. 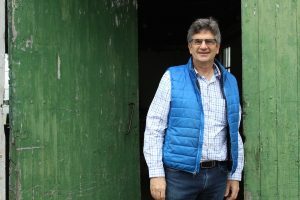 The challenge in other countries, as it can also be in the U.S., is the need for a dependable machine that will work well at each individual farm, and that has a strong supply and distribution change. Access to credit is also important, in economies where borrowing is necessary. 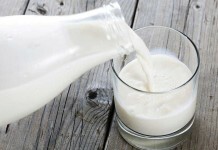 “Our goal is to get very good at this chain of agricultural solutions,” said Dallas, the company’s CEO. He said building the tractor is one accomplishment, but it’s equally important to get it into the hands of the consumer, and to offer parts and service. He recently spoke before the United Nations’ Food and Agriculture Organization, in Rome, Italy, where he talked about the company’s unique history in farm equipment design and innovation. “We have the DNA that can kind of drive that piece,” said Dallas, echoing words he told the UN. The Steiner “DNA” goes back to Dallas’ father, Marvin, who had a knack for designing and building things on the family farm, usually in response to a specific challenge or inefficiency. Marvin Steiner tinkered with various improvements, including a front-mounted corn chopper, and various types of small, articulating tractors that would eventually become the family’s hallmark brand. 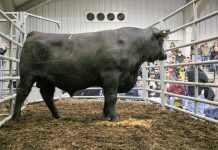 “He was actually a genius when it came to the art of steel,” said Dallas, who has six brothers, about half of whom are still involved with the family business. “As kids, we grew up with a welder in our hand, as we helped him (Marvin) in our farm shop,” he added. 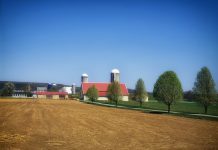 The Steiner family still owns the home farm, a 115-acre organic farm now known as Venture Heritage Farm. They use the Tilmor tractor for most of their farming activities, perfecting it in the field and perfecting its overall performance at the factory in Orrville. Putting the tractor to the test is important, not only so that it holds up and proves reliable, but also so that it can fitted to different kinds of farms, with different kinds of farming practices and also different types of soil. 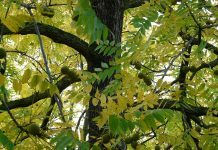 The Steiners know all about the range in soil types — whether it’s black muck, clay, silt, or even the loose and fine soils of Nicaragua, where they have volcanic soil. “We do our best to give people options,” said Lydell Steiner, whose wife, Rebeca, is from Nicaragua. Attachments include specialized cultivators, planters, tillers and harvest equipment, and more implements are being made as the tractor evolves. Lydell said the Tilmor project “is a passion” and a vision that connects with who he is as a person, wanting to find solutions for small growers and also for growers around the world. 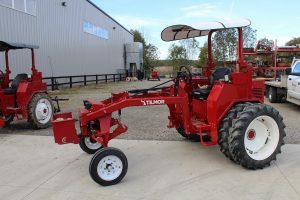 • To learn more about the Tilmor tractor, and attachments, visit www.tilmor.com. • To learn more about Venture Products, makers of the Tilmor and compact tractors, visit www.ventureproducts.inc.com.